he Gaudinat family produces its champagne with the greatest respect for tradition and the environment. Thanks to this perseverance in combining quality and responsible and rational production, it has obtained the High Environmental Value label. To successfully carry out and further improve this sustainable production, Champagne J.P. Gaudinat is constantly looking for new eco-responsible processes. 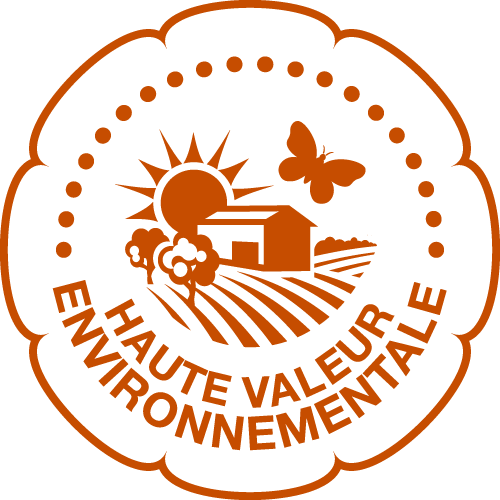 The High Environmental Value (H.E.V.) certification is supervised by the Ministry of Agriculture and therefore extends to the national scale. It comes from the “Grenelle 2 de l’environnement” (Grenelle 2 of the environment) set of laws. The requirements that High Environmental Value operations such as ours respect provide the guarantees expected by our consumers. To be H.V.E. certified, the winegrower must meet a minimum number of criteria in four areas: biodiversity, phytosanitary strategy, fertilisation management and irrigation management.